After about a month or so of watching build videos and buying a prebuilt that I still regret, I decided to build my first gaming computer. I have a friend that is good with computers and builds his friends computers all the time, but I wanted to do this by myself. I asked him if he would take 2 hours of his time (turned out to be about 4 hours because, again, its my first build) to WATCH me build it and see if I messed up anywhere. It works pretty damn good, so I guess I didnt mess up. But I did about 2 weeks of research for the parts until I found exactly what I was looking for. (And another day because I had to find parts for this case instead of an ATX like I was gonna get). My only regret is getting the graphics card I have listed because you cannot see the ROG logo on the motherboard that lights up as well or vise versa with the motherboard. I had a little trouble with the CPU power cables and the top fans because of the radiator. When going to take the radiator out, you need to take the motherboard out to do so. The CPU power cables get stuck under the fans to where you cannot disconnect the cables. But other than that, this build was so worth it. Yes it runs Minecraft. It runs GTAV at 90-120 FPS, Rainbow Six at 110 FPS, and Fortnite at 120-140 FPS (All on max settings). It is a beautiful case. Never saw the H500P until now lol. But still wouldn't change the case. Maybe a future build??? Would you choose this motherboard if you could do it again (due to the blocking by GPU)? Also, your parts list has 4 fans on it however, the 280x should come with the front 2 RGB correct? Yours has definitely inspired me to choose this case. This is the best build I've seen in a long time. Thanks for your time. hey man. Yeah, i would definitely choose this motherboard again. the bios is super simple and the board itself is gorgeous... just not the motherboard and gpu combination again lol. i actually made a huge boo-boo with the fans. i bought the version of the case where it came with the rgb fans along with 4 more fans because there is space on the bottom for them as well. That did not turn out at all as i planned. I wanted all of my fans to be uniform instead of 120mm in the front and 140mm on the top with the radiator, so i bought yet ANOTHER 4 fans lol. dont do the same mistake i did please. thankfully doing another build soon so im able to use these fans so that they dont go to waste. Glad i inspired you. This was my first ever build and i didnt expect this much feedback lol. I appreciate it. What size fans are they? Would you be interested in sellin them? I am about to do a corsair 280x build here soon. For the front rgb fans, did you need anything else or the 1 LNP that came with the fans was all you needed? I'm unsure of what you mean by LNP but all I did was screw them into place and connect the rgb header to the rgb hub and the fan to the motherboard. I hope thats what you are looking for, I'm sorry for not knowing what LNP is lol. Still very new to this. oh yeah, it came with the node pro (the rgb hub). thanks for telling me what that meant lol. wasn't sure of what that was. the case I got came with one because I bought the one with the 120mm rgb fans but of course I made that stupid mistake lol. all you needed is the hub and the connector that allows for two hubs/rgb strips to attach to it. What are the temperatures of your CPU & GPU under load? I will check that soon (if I remember). I am very bad at remembering things but I will try and have it to you asap. dang man, I thought I replied to this lol. oh well. anyway, there was no problem getting it in there and stuff but when I went to plug in the cpu power cords, the fans were in the way so they couldn't snap into the socket for the power connectors. so my two 4-pin connectors powering my cpu have their latch somewhat broken. but well worth the struggle I believe. there is also a 240 version of the cpu cooler if you'd like to go for that instead; that way you could mount the rad to the front of the case instead of the top. still good either way. is there much clearance for a radiator up top? Was there any clearance issues up top with the 280mm radiator and fans? Also, do you think there's room for 2 140mm fans down below or would there be problems with them hitting the motherboard connectors down there? I'm looking at doing a very similar build as yours. I was wondering if you could clarify that you were able to fit an H115i pro up top and 2 140mm fans on the front. I've heard some people say that you couldn't fit all of that in the 280X but it seems like you did. I just wanted to make sure before I purchase the components for my build. Your build looks great by the way. The radiator will only fit on the top and bottom fan areas unless you go with a 240 radiator (which I wouldn't because the PC looks so much sexier with the 140 fans). It sure fits if you are wanting to use it. I'd love to see your build if you wouldn't mind. It'd be pretty cool to see how you are doing it. Also, thanks for the complements on the build. 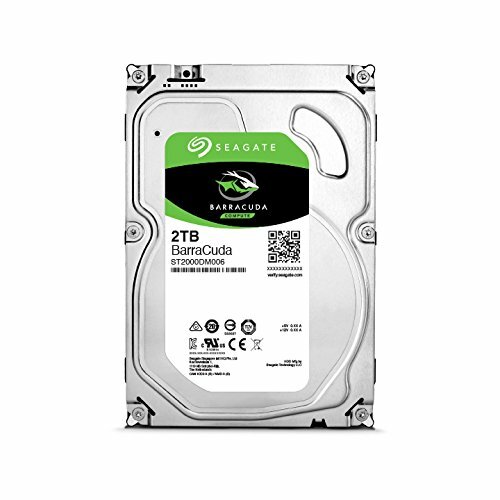 Looking to build a pc soon. 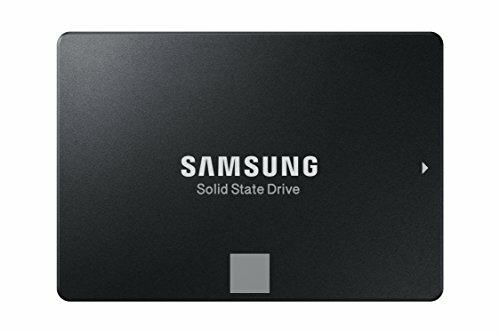 Would you recommend the power supply? 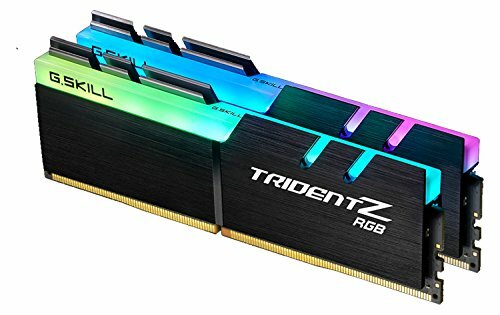 Currently planning on running Ryzen 5 2600 with rx580 and 8gb ram Any thoughts? Yes. The power supply is great and will work fine with all that. 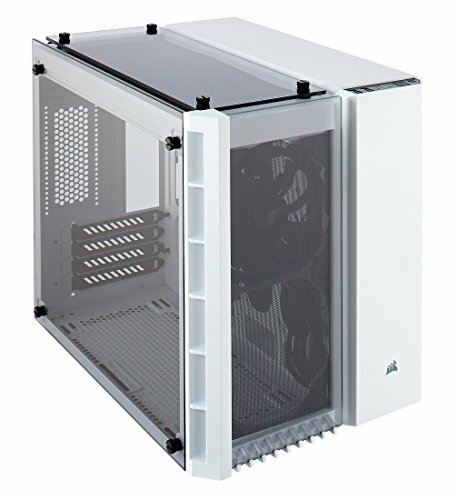 How is this case, would you recommend it? Yes! This case is a phenomenal! I have enjoyed this case, yet they have a new ATX version. Same exact design, just a bigger design with a vertical GPU mount as well.